Landal Port Greve has a spectacular location on one of the southernmost islands in Holland. 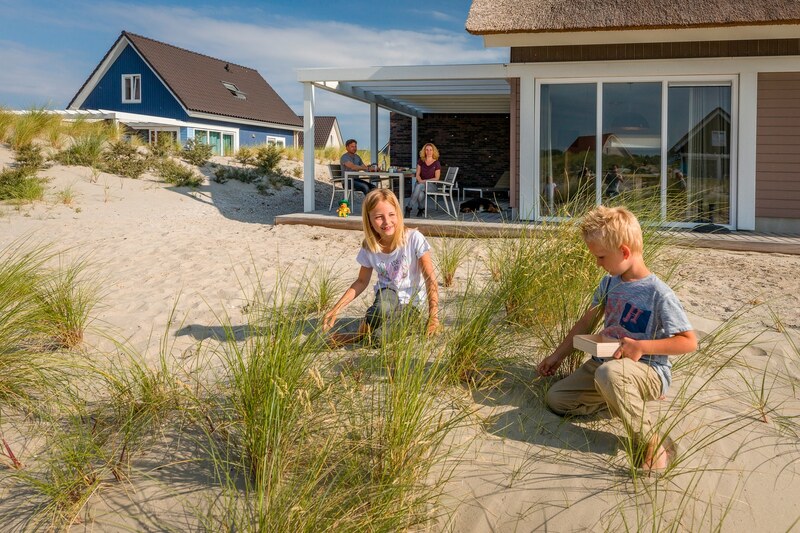 It is directly on the Grevelingenmeer lake, just a short drive from some of the most beautiful beaches in Zeeland and some of the coastline’s stunning woodland areas on the other side of the island. 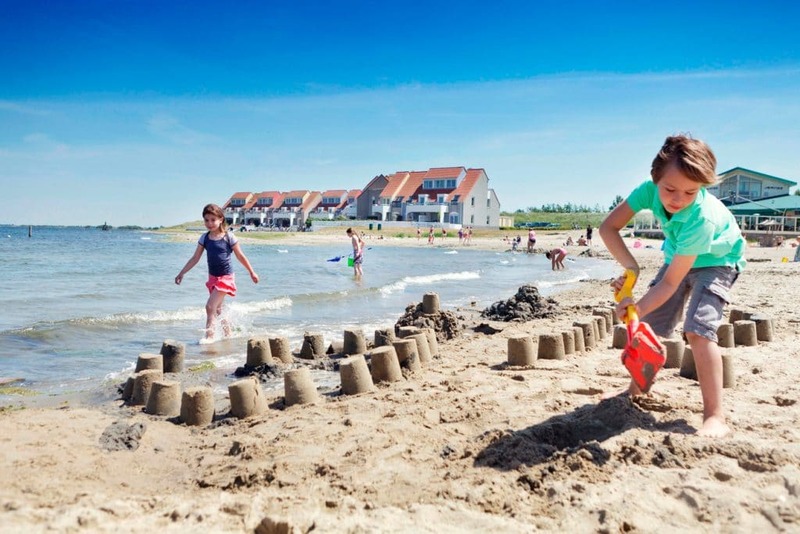 This is the sunniest part of Holland and with miles and miles of sandy beaches wherever you turn, toddlers are going to have a field day charging around, exploring, collecting shells and spotting crabs. As is the case with all of the Landal parks we feature, this holiday park manages to combine a tranquil setting with lots of activities for the whole family. You’re also within easy reach of Belgium with Gent, Antwerp, Bruges and the Belgian coast all within a 2 hour drive. Port Greve has its own sandy lake beach and some of the apartments are situated directly on the lake. 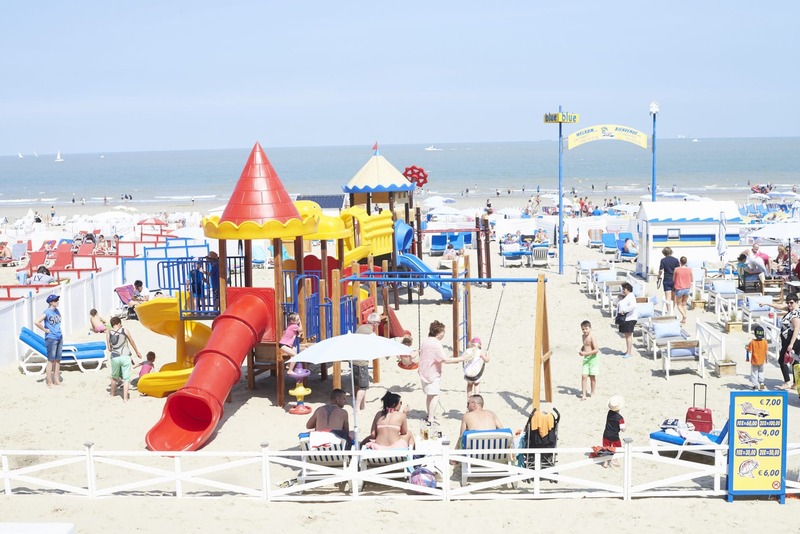 Children can play on the beach, building sand castles, and there is also a huge sandy play area which has recently been renovated. What we love about Port Greve is the fact everything is joined together. Children can play in the indoor play area and dive in the ball pool while you watch from the restaurant tables and outside the terrace is also connected to the outdoor play area so you can always keep an eye on them! There is a heated indoor pool with a toddler area and little slide and also a 58 metre long slide which has lights and different effects! This will keep the older children entertained although we have seen some daredevil toddlers going down it with their parents! Port Greve has a well stocked shop and some great catering options where you can sample some of the region’s freshest seafood. There is also a children’s Bollo buffet where children can serve themselves from the lowered serving area. Bollo the bear is the park mascot and has his own house which younger children love peering into and exploring! There is a wide ranging Bollo entertainment and activities programme too for children of all ages. The Dutch love their bikes and this is no less the case here where you can hire a wide range of bikes, including children’s bikes and seats and even ride on the mini scooters! Port Greve has a selection of 2 and 3 bedroom apartments and 2, 3, 4 and 5 bedroom bungalows. The apartments are waterside and some have lovely views. The bungalows are set back with larger outdoor areas. Accommodations have fully equipped kitchens with dishwashers and a comfortable seating area. Apartments and bungalows come with cots and stairgates. High chairs can be added onto the booking for a small fee. There is a mixture of accommodation all on one level and accommodation on 2 levels. Stair gates are provided on the double level units but please note some types do have steep stair cases. 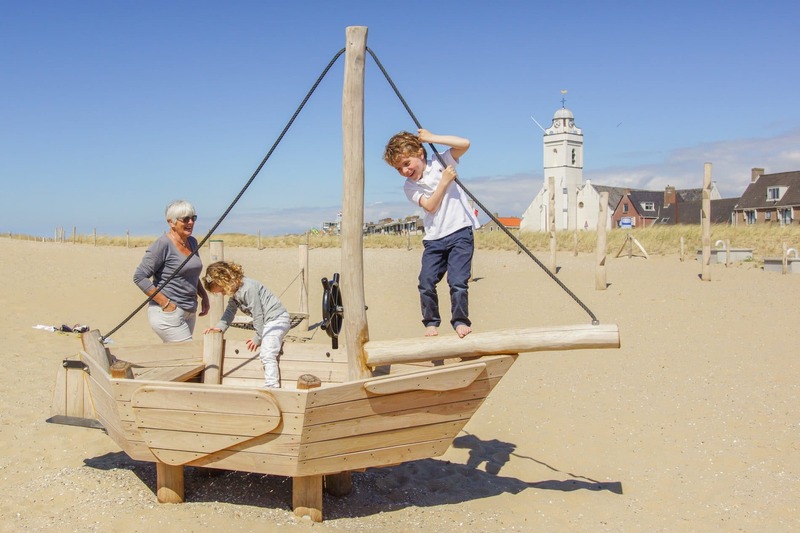 The Deltapark Neeltje Jans is 24km away where children can learn about the Netherlands’ water history and play in the water playground. 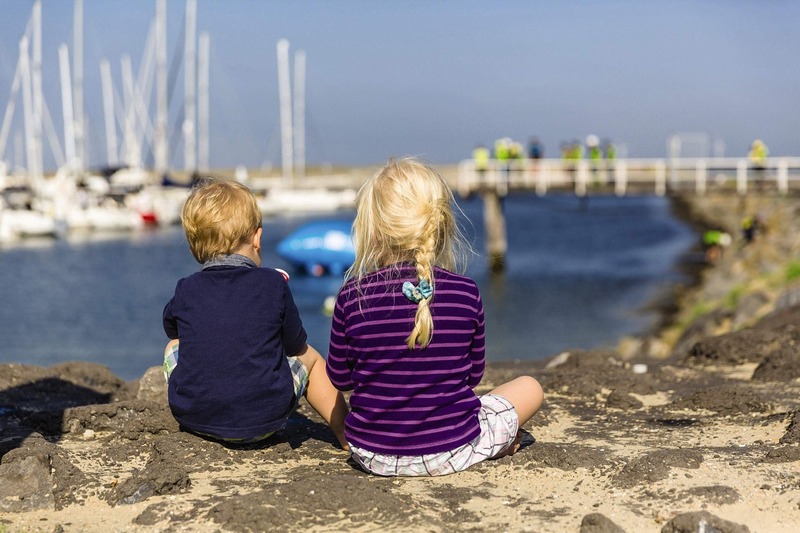 On the other side of the water in Ouddorp is the large outdoor playground de Flipjes which is 22km away. Rotterdam and the Hague are just over an hour away by car. 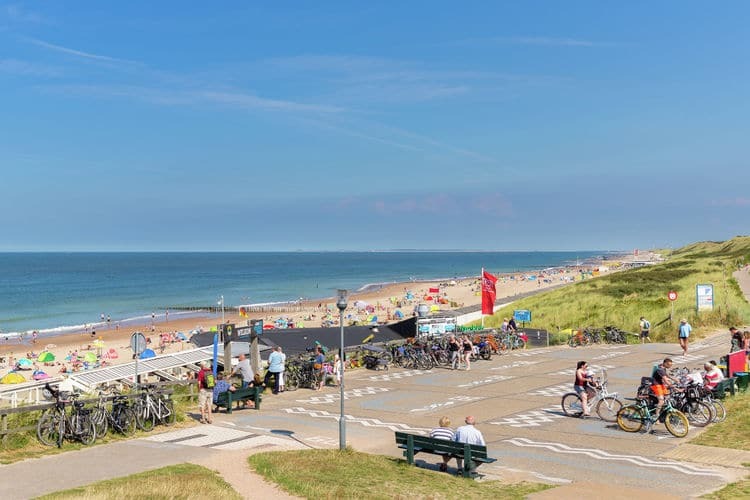 You are also within very easy reach of Belgium with Gent and Brussels just 1h30 away (100km) and Bruges and the Belgian coast within a 2 hour drive. 58m long water slide with light effects!